Note :- This tutorial works with Meizu Phone only with Android Marshmallow and Nougat. If you want to use it on Android Lollipop, you need to "Root" your phone. You can follow THIS TUTORIAL for Android 5.0 Meizu Phones. Download & Install Google Assistant App from below link (Reply the thread to see the link). 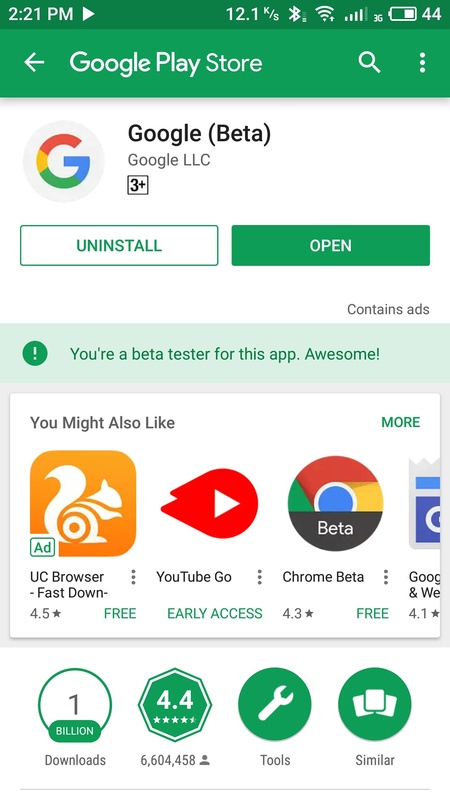 If you have Google App installed, update it to latest version. If you do not have Google App installed, you can install it from the Assistant App itself. 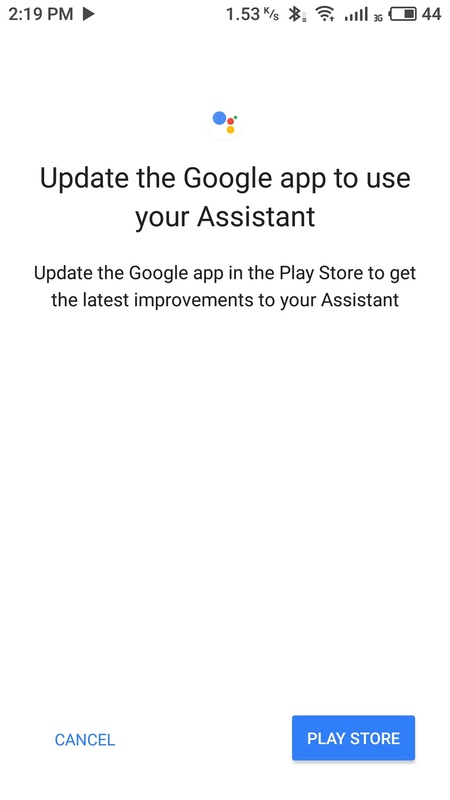 After updating or installing Google App, open Assistant App again. 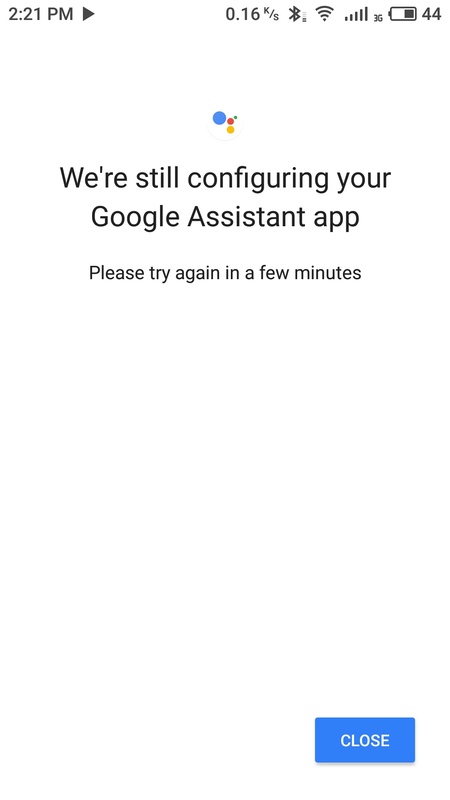 You will get "We are still configuring your Google Assistant app" screen and beleive me it will never configure it. It happends because Voice Input is not configured on your phone. 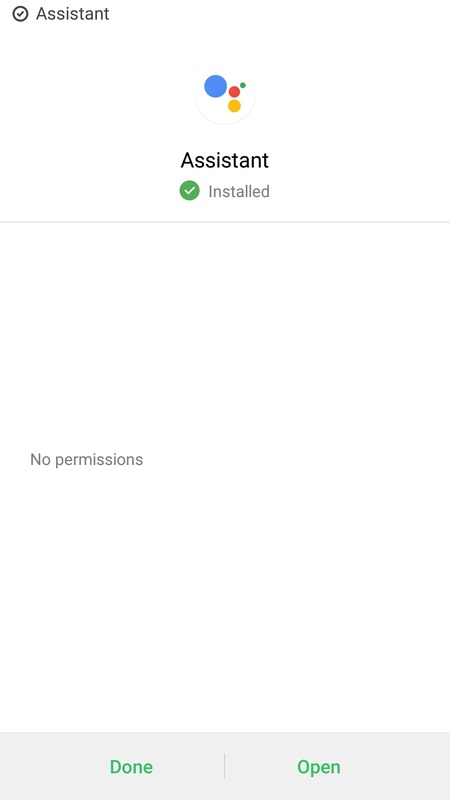 If it is configured, Assistant will work by opening the Assistant App. Check next step to configure Voice Input. 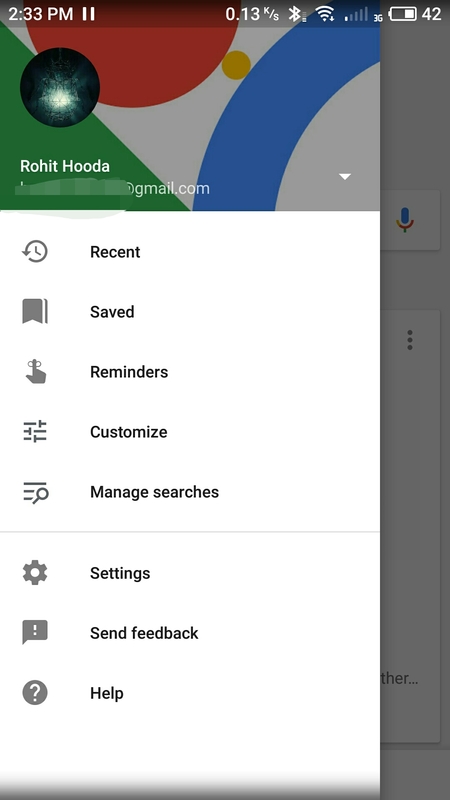 Open Google App and swipe from left edge to see options. 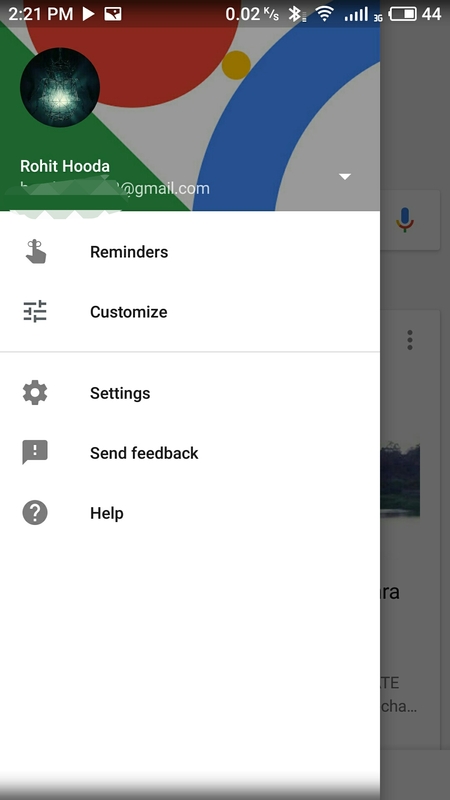 If there are just 5 options - Reminders, Customize, Settings, Send Feedback & Help ; Google App is not configured completely. 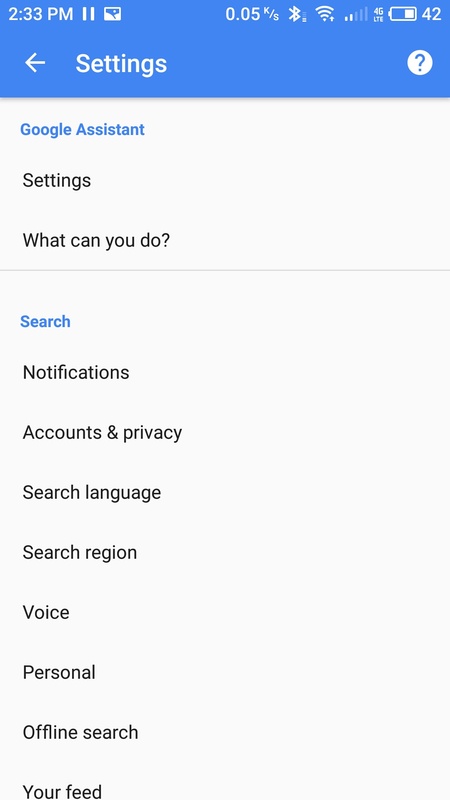 Tap on Settings and check whether there are "Google Assistant" Settings above "Search" or just "Search" Settings are there. 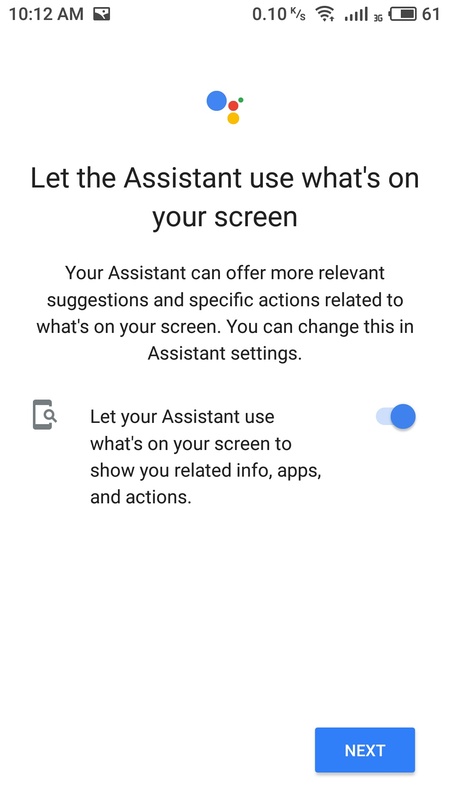 If there are "Google Assistant" Settings, Assistant is ready to start with the Assistant App. 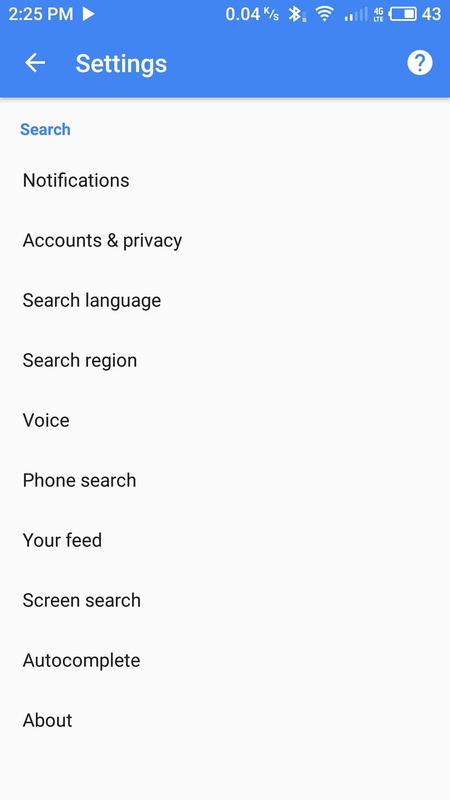 If ony "Search" Settings are there, Tap on "Voice" option. At first, "Ok Google" detection option will be faded or non clickable. But it will appear normally or clickable after few seconds. 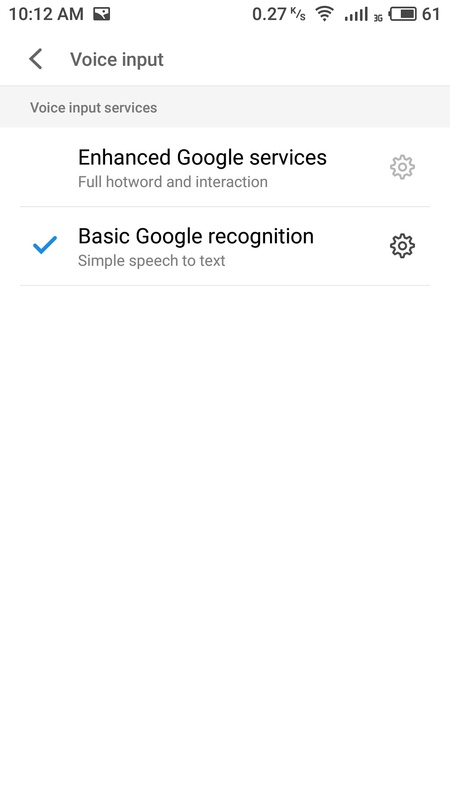 If it does not become clickable after few seconds and 2 minutes too, Go Back and Tap on Mic Icon and do a voice search and then return to same "Voice" option in Settings. "Ok Google" detection option will be clickable now. 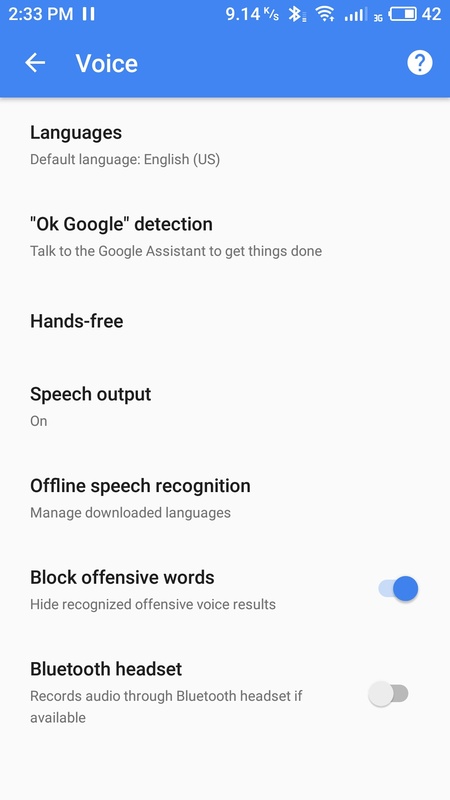 Now, there should be 8 options total on home page of Google app and "Google Assistant" Settings should be there in Settings. 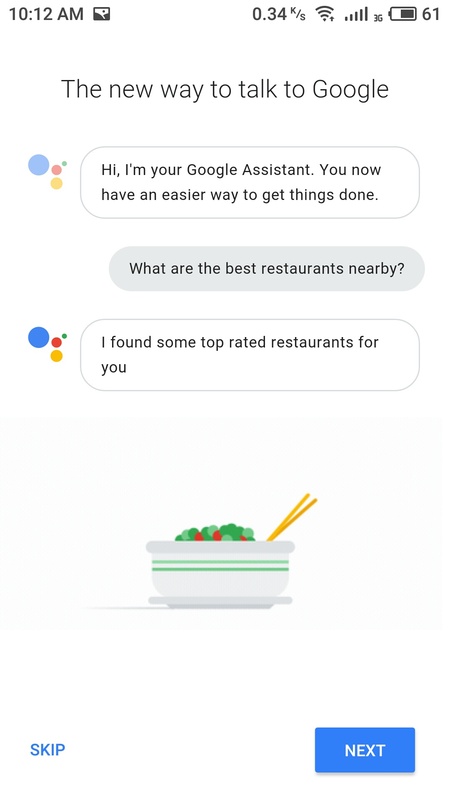 Now open Assistant App again. 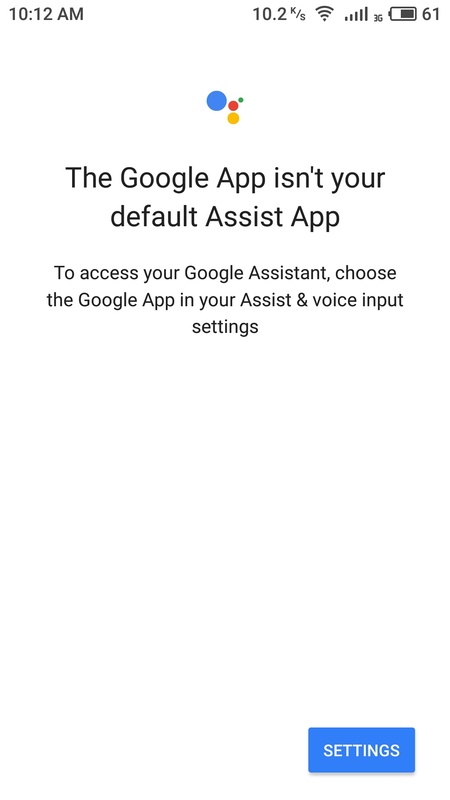 You should get "The Google App isn't your default Assist App" screen. Voice Input settings screen should appear. By Default, 2nd option is selected. Tap on 1st option (Enhanced Google services) to enable it. Prompt Box will appear, tap on "OK". Tap "NEXT" until final "What can i do?" screen appear. 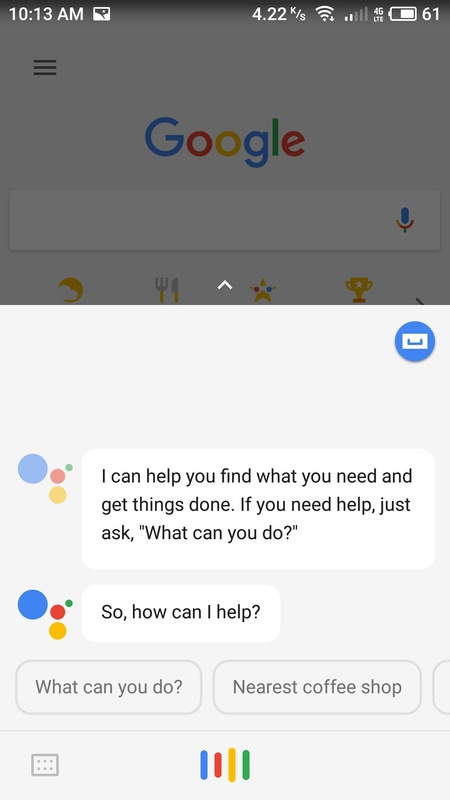 Now you can open Assistant anytime just by clicking on "Assistant" App. 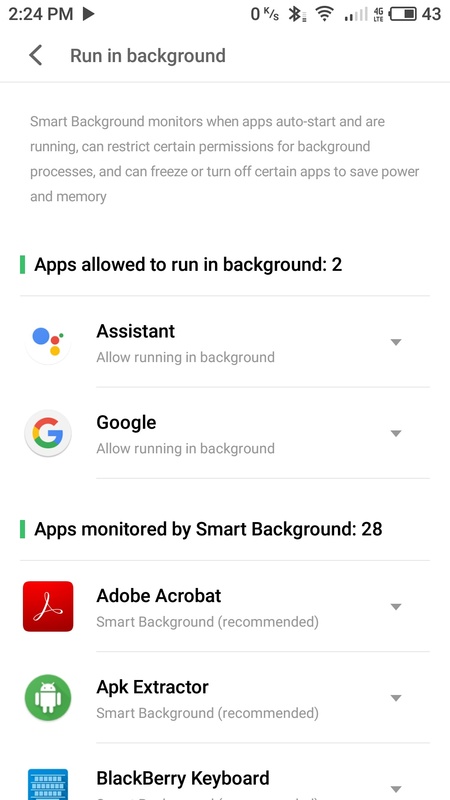 Don't forgot to change "Run in background" settings for Assistant app from Security app so that it can work flawless. "Long Press Home Button" can not launch Google Assistant becuase it will just turn off the screen and we can not change in Settings the action of Home Button Long Press. I already suggested this in Suggestions Section. Click Here and Tap on "I Agree" so that it can be implemented in future in Flyme OS. 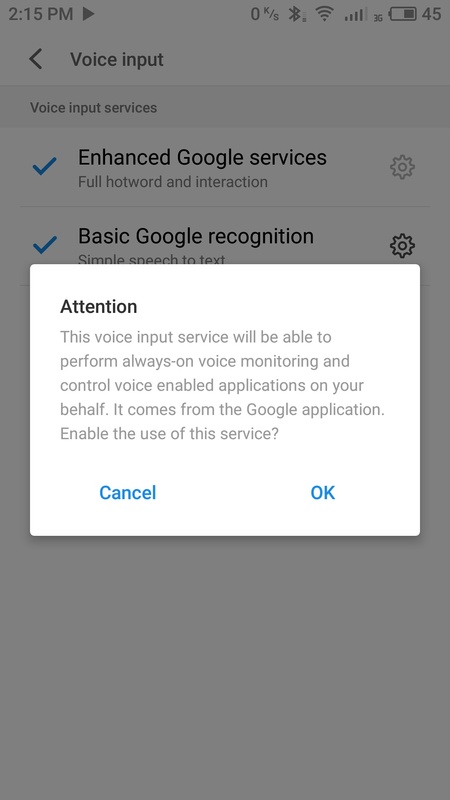 "OK Google" voice command is not working because Meizu Phones are not certified by Google and there is "%1$s" voice command instead of "OK Google" in "OK Google" Detection in Voice Settings. Please Reply this thread if you encounter any problem in any step or you can join our "Telegram Group" to ask for help. Simply install Telegram app and tap on the link below. We have 1000+ members all over the globe and you can solve your problems related to Flyme and also you will get exclusive updates here. will do it now and reply soon its working or not.! but how can we replace the voice assistant to Google Assistant .? Vohra： ok...by the way its true ..
ok...by the way its true ..